Thanks for joining the community of cutting-edge Talent practitioners. But we’ve figured out a much simpler way of saying all that. 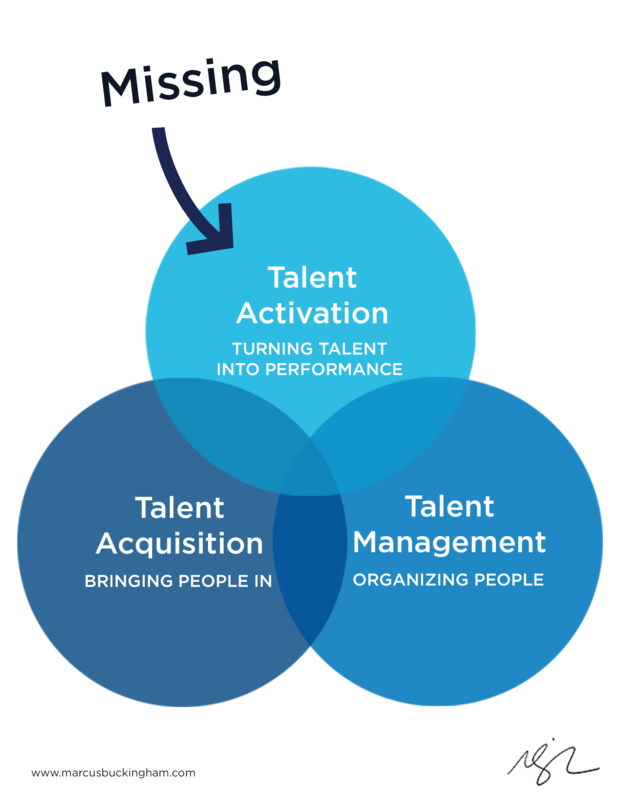 There are three parts to managing Talent: Talent acquisition (bringing people into your company), Talent management (organizing your people), and Talent activation (making the most out of your people). Every person comes into an organization with different Talents – focus, empathy, drive, precision – they are as numerous and unique as the people who possess them. So our team leaders have to discover what their employees’ talents are, and then how they can be combined with the relevant experience, skills, and expectations to create performance.